UVA’s Department of Physical Medicine and Rehabilitation strives to enhance the quality of life and functional independence of persons with injuries and disabling illness through excellence in rehabilitative care and management, the training and education of persons in the discipline of rehabilitation medicine, and through the advancement of knowledge through research. Our department has an efficient, professional, and detail-oriented staff of 17 expert faculty who treat a wide variety of rehabilitation needs. Our residency training program strives to provide the finest education possible for the next generation of rehabilitation doctors who will enter the workforce. Physical Medicine & Rehabilitation Residency program has two tracks available to MD and DO candidates – the (four-year) Categorical Program and the (three-year) Advanced Program. It is possible to apply to either or both programs. UVA’s world-renowned SPEED Clinic (Strength, Power, Endurance, Education, and Development) is a motion analysis and athletic performance laboratory. 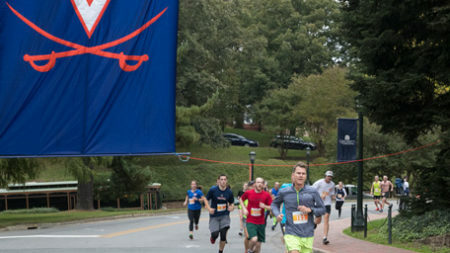 We serve UVA by helping individual athletes; conducting research; and teaching other health professionals. 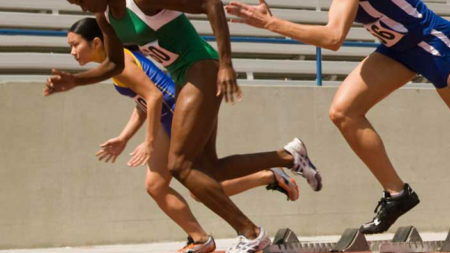 Running injuries require a specialized expertise. 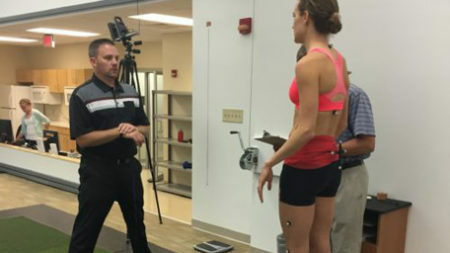 Today, injured runners have their own place to go for expert care and healing, The Runner’s Clinic at UVA. UVA-WorkMed is a comprehensive occupational health and team member wellness clinic within the University of Virginia Medical Center. Congratulations SMD19, on a Successful Match Day!